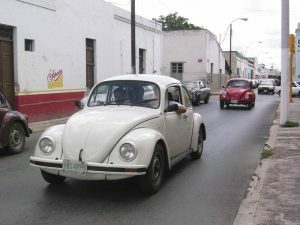 Tenencia is the Mexican equivalent of automobile registration in the United States. It is due yearly and the amount is based on the purchase price of your car and the age of your car. Thus each year, the tenencia amount will be calculated and you must pay it to be in compliance with the law. 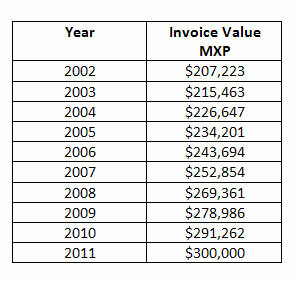 You will not receive an invoice or notification of how much is due. You can either go to one of the SPV (Secretaria Policia Vehicular) locations or you can go to this website (https://srvshyweb.yucatan.gob.mx ) to find out the amount of your tenencia. You will need your license number and the VIN number of the car in order to get the report of how much tenencia you owe. According to a new law introduced by the State Government of Yucatán and effective January 3rd 2011, individuals that purchase automobiles in the year 2011 with an invoice value of less than $300,000 pesos will not have to pay tenencia this year. If you are one of the lucky individuals who is exempt from paying the tenencia, you must still follow these easy steps to avoid paying the tenencia fee. But hurry! 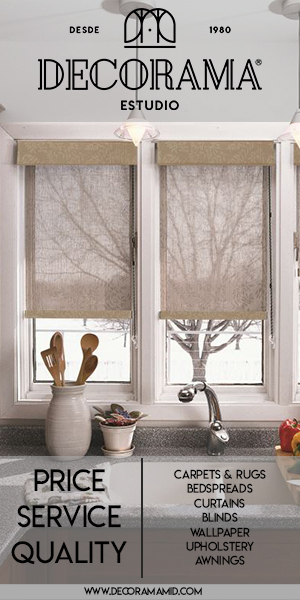 You only have until the end of March to do this! If you plan to send someone else to register your car, you must give them a short Carta de Poder (Power of Attorney Letter) with your signature. They must also bring their identification (license, passport or voting card). 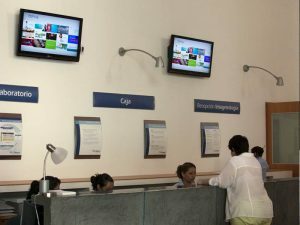 On the computer screen under the sign, you will see two options. Choose the second option, Trámites de Gobierno USE. 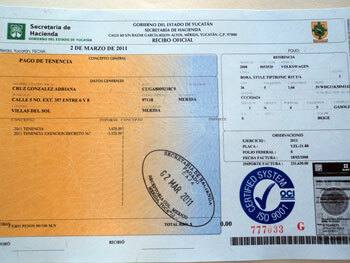 This is the only document you will be given, and you will use it to prove that you have paid your tenencia for 2011. You should keep it or a copy of it in your car. This procedure costs nothing, but you must complete the procedure in order for your tenencia to be considered paid for 2011. If you owe tenencia from previous years, you must pay those AND do this procedure before March 31st in order to get the tenencia exemption. These instructions and a little bit of Spanish should be enough to help you complete this procedure. If you need assistance for this or any other government procedure here in the Yucatan, feel free to contact the staff of YES at info@yucatanyes.com or call us at 999-927-2437. Can you speak to U.S.A plated vehicles. this applies only to people who have vehicles registered in any given state in mexico, correct ? Does this article have anything to do with getting Mexican license plates for a ten year old American car? I’m confused, or is this something different? Hola, everyone. This procedure ONLY applies to cars with Yucatan plates. 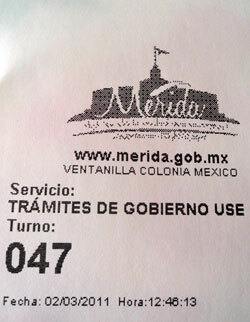 Other states in Mexico have different tenencia rules. This does NOT apply to cars with US or Canadian plates. Also, if you have a car with Yucatan plates that is over ten years old, you do not need to go through this procedure or pay tenencia. We do we go to pay our Tenencia? 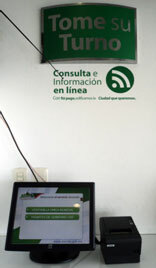 Cynthia, if you have credit or debit card you can pay it online in this website: http://www.ssp.yucatan.gob.mx/tramites.php; it is really easy to use. 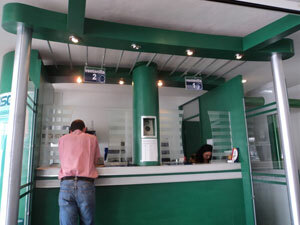 If you don´t have a card or you prefer to do it personally, you can go to the police units located outside of the Convention Center “Siglo XXI” or in front of the “Centenario” zoo. 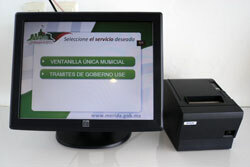 Also you may do it in the “USE” units located in “Plaza Fiesta”, “Gran Plaza”, “Plaza las Américas” or “Plaza Oriente”. If you want that YES takes care of it send me an e-mail to adriana@yucatanyes.com; we will be glad to help you. can you tell me what the tax cost for say a 100,000 peso vehicle or is there a percent charge such as 10%,20%,30 %etc? 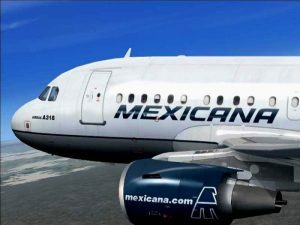 If I drive from California to Merida with my own CAL plates/registration, what do I need to do in Merida for my car to drive the roads of Yucatan? Thanks! Sabrina, you just need to keep valid your car´s temporary import permit (you do this by keeping your visa -FM3 or FM2- valid) and to have a valid driver´s license; your driver’s license can be from California, it doesn´t have to be the Yucatecan one. We bought a new car from a Merida dealership, which got our placas for us. They arrived (by mail, we don’t live near the dealership) with a decal that is a copy of the license plate and a form that shows the tenencia was paid. Is the tarjeta de circulación the small card at the bottom of the tenencia payment receipt? Or do we have to get the tarjeta somewhere else? And where on the care does the decal with the copy of the license plate go? Lise, the tarjeta de circulación says so at the top of it: “Tarjeta de Circulación”; if it doesn´t say so, then it is not. The decal is typically put in the rear window; however, if you don´t put it but keep it in the glove compartment, that is well too. Thanks! Which item is it that we have to renew each year? The tarjeta or the hologram sticker? Lise, it is the tarjeta de circulación. I have purchased a car in November last year, from an individual in the Yucatán. I’m going to renew the tarjeta de circulación, but now I can’t find it. It’s still in the original owners name. What do I do?? Rye, you just need to go to the police office behind the Costco with the other original documents necessary to change registration and it won´t be a problem (the other original documents are: factura, last payment of tenencia, insurance policy, your temporary/permanent resident card and a recent utility bill in your name). We bought our car last November, do we need to renew the tarjeta now or wait until November? Is there a deadline of when we need to do this?